Adobe recently released its 2018 Holiday Predictions Report and the findings should make major retailers everywhere smile with yuletide joy; especially those with a strong online presence. 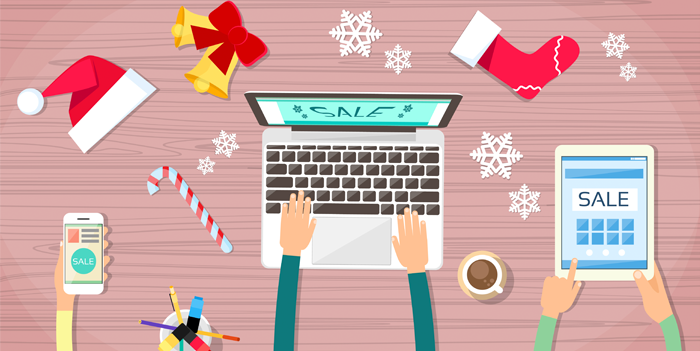 Adobe’s analysis predicts that online holiday shopping revenue in the U.S. (between November 1 and December 31) is projected to be $124.1 billion in 2018—that’s up 14.8% from 2017. Technology will play a large role in this increased spending, especially with advances in voice search—Adobe expects 21% of consumers to reorder frequently-purchased items through voice—and phone apps. 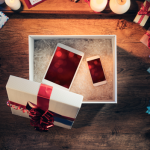 These mobile transactions alone will account for half of holiday spending traffic, and will also represent a quarter of the dollars spent on holiday sales. As smartphone technology rapidly advances, and with additional consumers shopping online, retailers who get the mobile experience right will benefit greatly this 2018 holiday season. 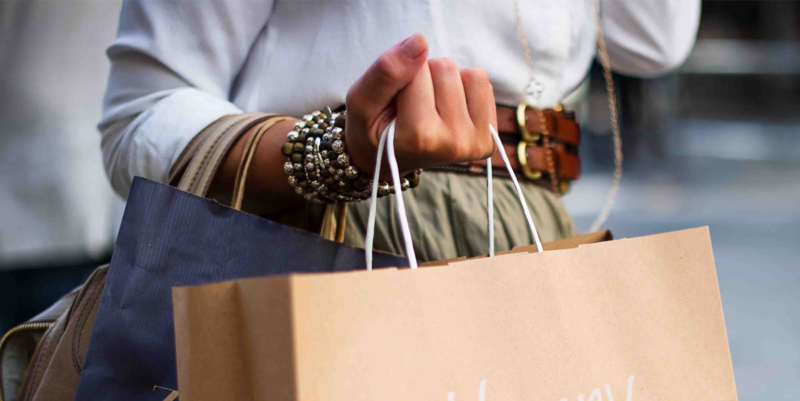 There are several factors retailers can focus on to create a frictionless mobile shopping experience and it all begins with the customers being able to easily find the retailer. For example, voice search is one of the newest channels consumers are using to start an online shopping search: 30% of people will use voice for some shopping behaviors and 17% will make one-time purchases for pickup using voice-activated devices. The majority of major retailers have their own mobile app and it’s paying off. Overall conversion on mobile apps is 2x that of their website counterparts. Adobe’s report shows that the higher conversion is due to: 2.4x time spent in the app; 30% better content relevancy; and 25% better return frequency. This higher conversion rate could mean $9 billion in sales overall through mobile alone. Another important factor for closing online mobile sales is to offer in-store pick up. Retailers with storefronts have a major advantage in this regard as consumers can shop online, but can pick up their purchases at their convenience (and perhaps pick up a few more items while in the store). 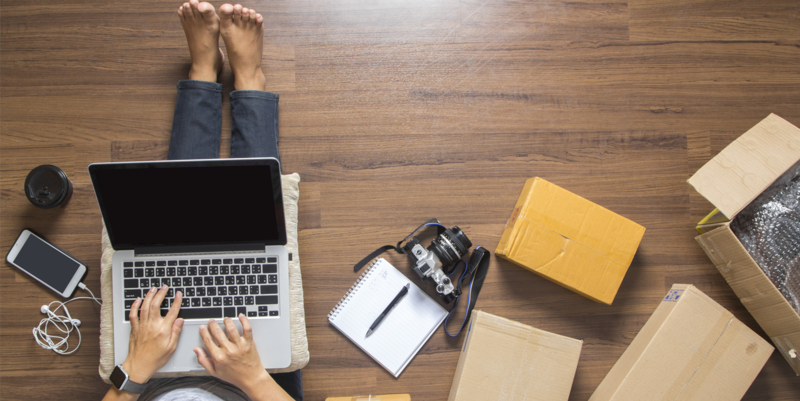 Note: for retailers without storefronts, fast shipping becomes a top priority when it comes to completing a checkout. Social commerce is the latest trend for online mobile shopping, as retailers have taken to Facebook, Instagram, Twitter, Pinterest and more to sell their merchandise. The good news is that traffic coming from social channels doubled in the last two years; however, the value of each social visit has decreased by 11% over the same period. To offset this trend, retailers are capitalizing on their loyal customers who go straight to their website or app for shopping. An additional, and crucial, element to preparing for the Holiday Season is thinking beyond December 25—when the bulk of unwanted holiday purchases are returned. According to Adobe’s report, consumers return 18% more purchases around the holidays versus the rest of the year. Last year alone, around $90 billion in merchandise was returned between December 26 and January 31. That’s a lot of ugly sweaters to sort out! With the growth of ecommerce and mcommerce this season (which brings higher return rates) holiday return rates are likely to increase. It’s essential retailers have a recovery program in place to handle returned gifts, this includes what happens to those products that can’t go back on store or virtual shelves. 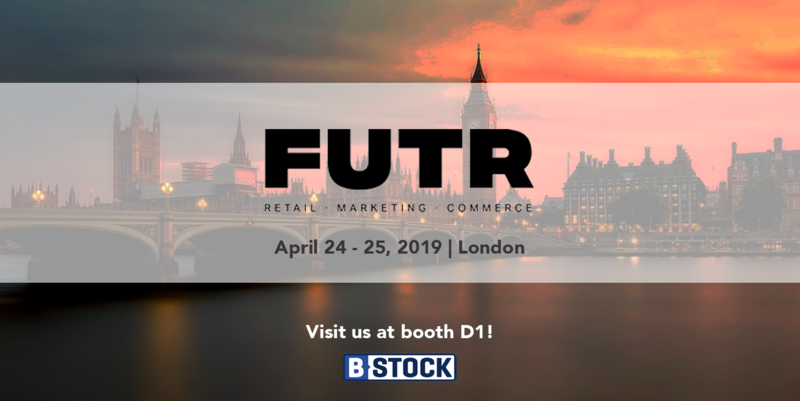 Get in touch with us today for a demo on how B-Stock’s liquidation marketplace platform can help retailers offset loss and increase recovery rates.